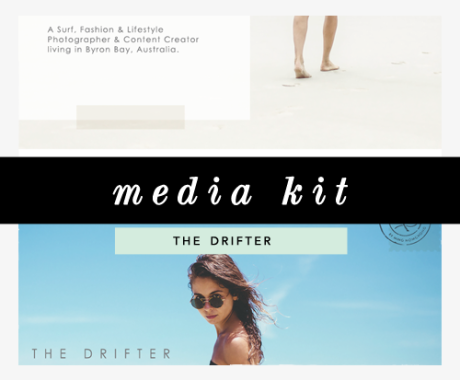 Four-page magazine-inspired media kit design / PDF design for my own life + style blog, A Classic Notion. 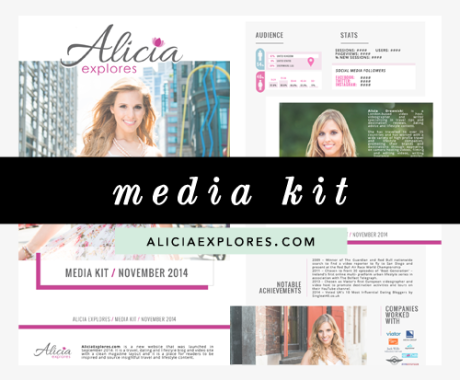 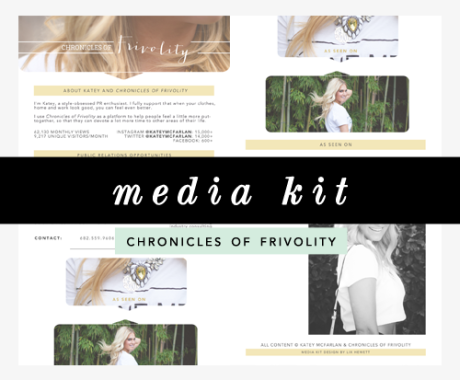 Entirely original media kit including my own photography, modeling and branding. 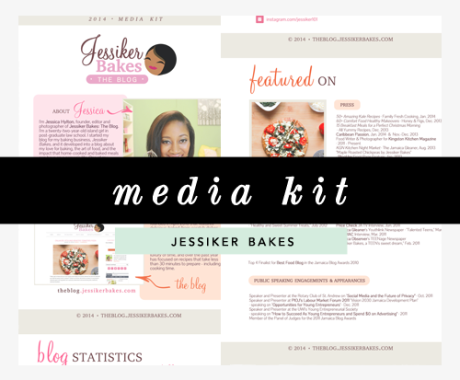 I needed a media kit to give PRs and brand reps a quick overview of my services and rates, as well as showcase my work and experience.